Whether you are contemplating buying or selling a home in Village Niguel, it is important that you hire the right team that fits your needs. We roll out the red carpet for buyers & sellers alike, and ensure you have access to us 24/7, as we aim to earn your business for life! We understand the market well, and you will not find a more qualified Village Niguel real estate agent to help you with all of your Real Estate needs! 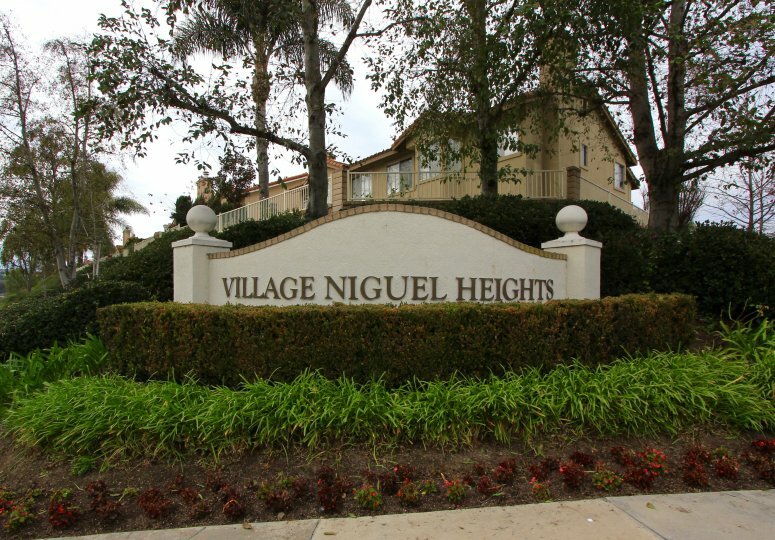 As a buyer, you will have access to Village Niguel listings the second they hit the market, which gives you a leg up on the competition. As a seller, your home not only will be featured on one of the top Village Niguel sites on Google, but we also will syndicate your home to hundreds of other sites, hold weekly open houses, send out postcards, and much more! We have helped dozens of buyers & sellers, and look forward to helping you as well! Listed once again as of April 19th at 8:25am, this Mediterranean home was originally listed on April 18th in 2019. The property is being listed at a price of &dollar;1,329,000 , the same as its original list price. This 3 bedroom, 2 full baths, 1 half bath residence is located on Sonrisa Lane, one of the nicer areas of . With a total floorspace of 2,088 square feet, this beautiful home comes in at &dollar;636.49 per square foot. That's 42.30% higher than the neighborhood average. There are also 2.00 garage spaces available for parking. Originally built in 1989, this 2-story home sits on a 4,600 square foot lot. Listing provided courtesy of Roya Parsa at Realty Network.